It explained that within the year under consideration, Nigeria’s oil sector declined in its productivity, ending on 1.9 million barrels a day (mbd) production mark as against the government’s hope of 2.3mbd. Additionally, it stated that the Excess Crude Account (ECA), which provides the country some fiscal buffer, was virtually depleted even though prices of Nigeria’s Bonny Light blend was averagely $21 per barrel more than the oil price that was or budgeted for in the year. The World Bank had in November 2018 stated in another report titled: ‘Nigeria Bi-annual Economic Update for Fall 2018,’ that petrol subsidy deductions for 2017 full year was N107.3 billion, but its current report showed that N731 billion was spent in 2018 alone. According to it, most of the petrol volumes Nigeria spent money to subsidise in 2018 were inflated as daily consumption rose to 54 million litres per day (ml/d) from 40ml/d in 2017, ostensibly due partly to out-smuggling. “As cost is not linearly proportional to the oil price increments, more growth in the oil revenues were expected, and only about two-third of the budgeted net oil and gas revenues were actually collected. “The oil revenues continue to underperform both relative to the budget targets and their realistic potential due to the unbudgeted fuel subsidy (Nigerian National Petroleum Corporation (NNPC) ‘cost under-recovery’), which amounted to N731 billion in 2018, among other discretionary deductions, and the dollar-naira conversion using an exchange rate lower than that prevailing in the convertible IEFX window,” said the report. 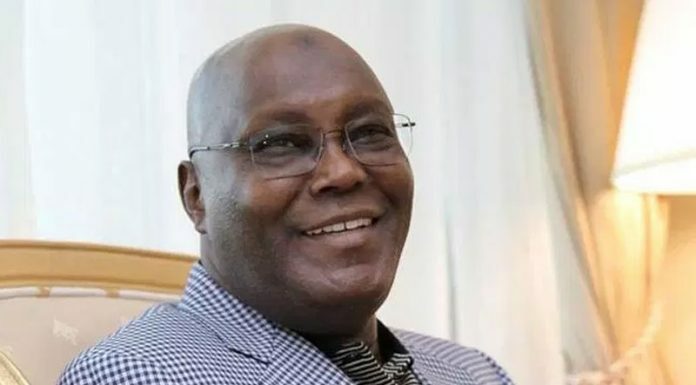 It further explained that: “The NNPC financial reports indicate that about US$2 billion (equivalent to 0.6 per cent GDP) were deducted from the gross oil revenue prior to the transfer to the federation account for the unbudgeted fuel subsidy (‘cost under-recovery’). With regards to real Gross Domestic Products (GDP) growth by sector, it noted that the oil sector started the year with a 14.8 per cent growth which slumped to -4.0 in Quarter two (Q2 of 2018) and then -2.9 in Q3-2018, before ending in Q4-2018 with -1.6. “The oil sector’s real growth slowed to 1.1 per cent in 2018 from a more robust level of 4.7 per cent in 2017. After growing by as much as 14.8 per cent in the first quarter of 2018 (partly due to base effects), the sector fell into decline (in real terms) in the second quarter of the year, partly due to various force majeure episodes declared by oil companies at different times during the year as well as maintenance disruptions. “Oil output did not increase as envisaged by the government (Medium Term Fiscal Framework and Federal Government Budget 2018 projected 2.3mb/d for 2018) but remained relatively stable overall in 2018 at an estimated average of 1.9mb/d,” it added. New investments in the sector, it said, have been limited, indicating that even with the strengthening of oil prices, the sector fell back into contraction in three out of four quarters of 2018. Turning to developments in the ECA, it said: “Fiscal buffers in the Excess Crude Account were virtually depleted, despite the actual Bonny Light price exceeding the budget benchmark by US$21/bbl on average throughout 2018. 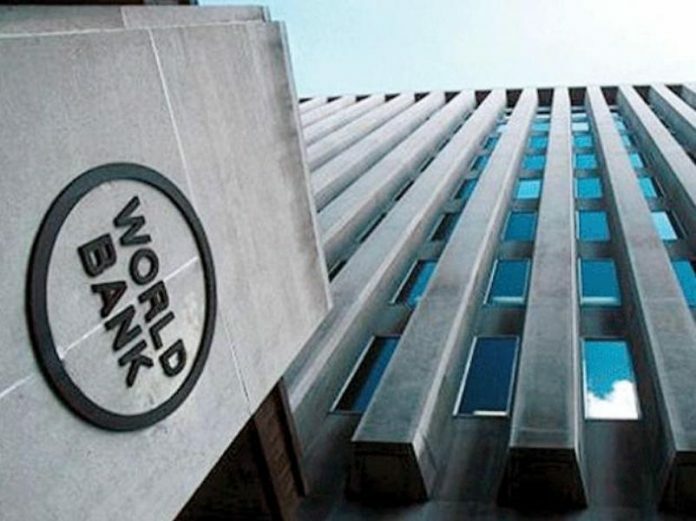 Putting the development into context, the World Bank warned that with the country’s continued heavy dependence on volatile oil revenues, and the depletion of fiscal buffers, its fiscal situation remained fragile. “The country also faces the risk of reversion to procyclicality of fiscal policy and this has important consequences for macroeconomic stability and the sustainability of growth. Procyclicality of public spending implies that primary spending and real GDP growth move in the same direction. “Procyclical fiscal policies tend to generate macroeconomic instability and amplify economic fluctuations. The latter are associated with the volatility of long-term economic growth by discouraging new investment, undermining human capital through high unemployment, generating volatile government revenues and the terms of trade, and undermining debt sustainability. Furthermore, there is significant evidence across the world that the procyclicality of fiscal stance deteriorates welfare and poverty outcomes,” it added.